The venue of the event is the Accra Marriott Hotel. Please always copy conf2019@wacren.net so that we can assist you efficiently if the need arises. 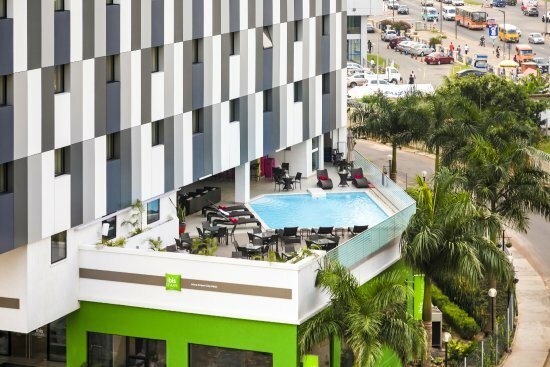 A special rate of $150 (single occupancy) for bed & breakfast has also been negotiated in the nearby ibis Styles hotel. There are other options in town but traffic can be a problem in Accra so be careful to check when making alternative choices.